Some traders feel like they cannot trade on a choppy day, and can only trade when the market is trending. 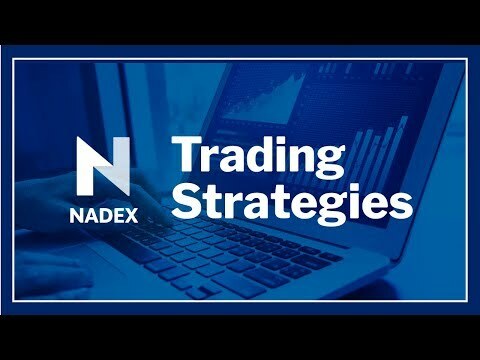 Join us as we examine some range bound markets and discuss various trade setups that could be considered to possibly take advantage of markets when either range bound or choppy days with Nadex! • What is a range bound market?